Our Family company was started in 1983 with just a single taxi. Nine months later we purchased a mini bus and a long association with transferring groups began with contracts for local companies and schools. After investing in three minicoaches between 1987 and 1989 we won our first large contract with British Coal and after just 10 more months we had grown the fleet to 10 coaches. This particular contract lasted until 2001 when we were overtaken by political events in the coal industry. 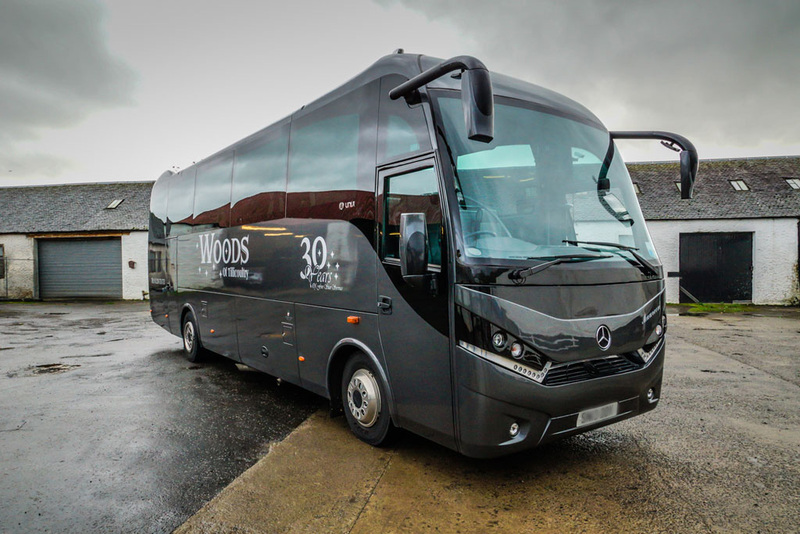 In the early to mid 1990's we continued to invest in new vehicles and after buying some 24 seaters moved into the touring market with tours around the UK. Our first golf tour took part in 1987 and that side of the business really took off in 2000 when our association with Wilkinson Golf & Leisure started. 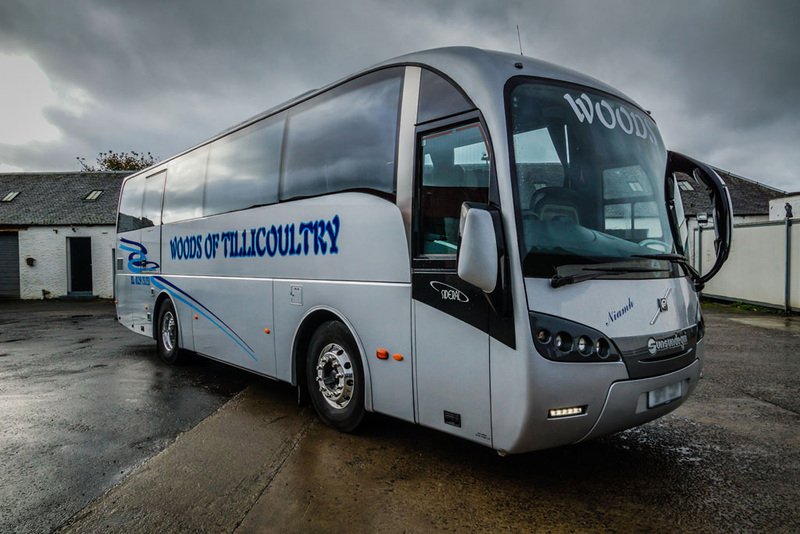 Wilkinson Golf was our first big supplier of golfing tourists and after being introduced to Michael Buckley of Buckley's Tours in Killarney Ireland, further contracts were secured with Carr Golf, Jerry Quinlans Celtic Golf and On-Line Golf. We now work with many Tour Operators from Europe and the USA supplying many different types of vehicles for various duration tours. We now have a fleet which we believe is second to none with no vehicle being more than 2 years old. 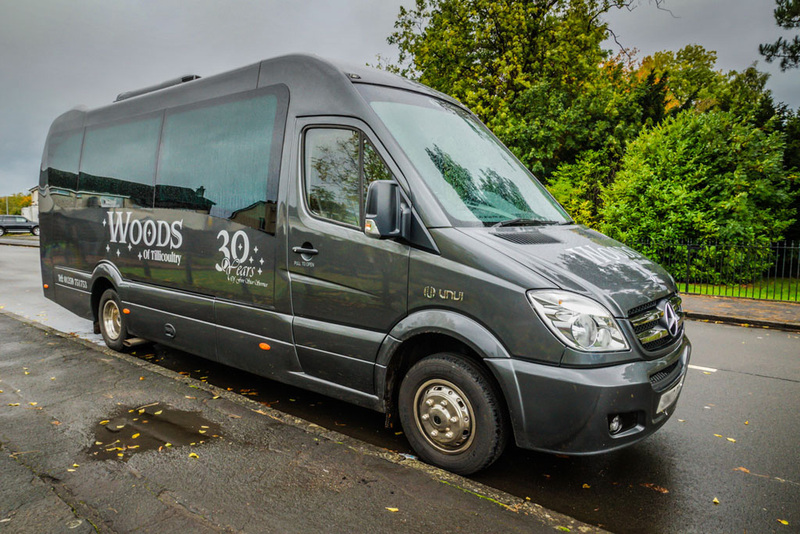 We have a wide and varied variety of buses and coaches for hire, to suit any of your needs, up to 49 seaters luxury buses. 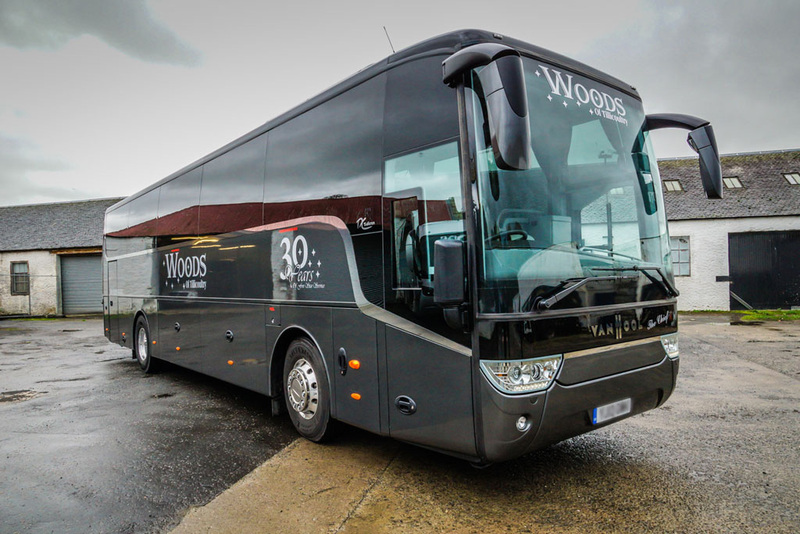 © Woods Coaches. All Rights Reserved.